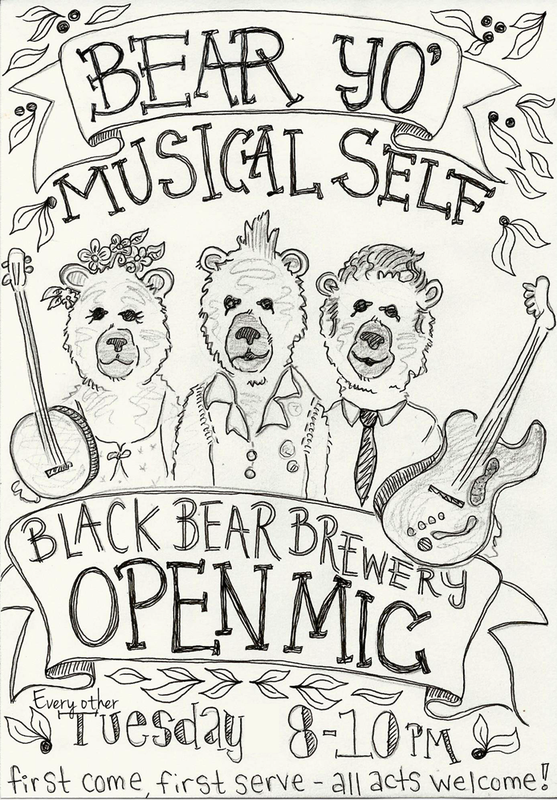 Tonight, Tuesday, January 20th @ 7pm We will be hosting our first open mic night at Black Bear Brewery! Come down and take the stage. We'll have a PA set up with great sound and microphones. This will be an every other Tuesday event so practice up and play out for the Black Bear crowd with some great craft beer. Cheers!